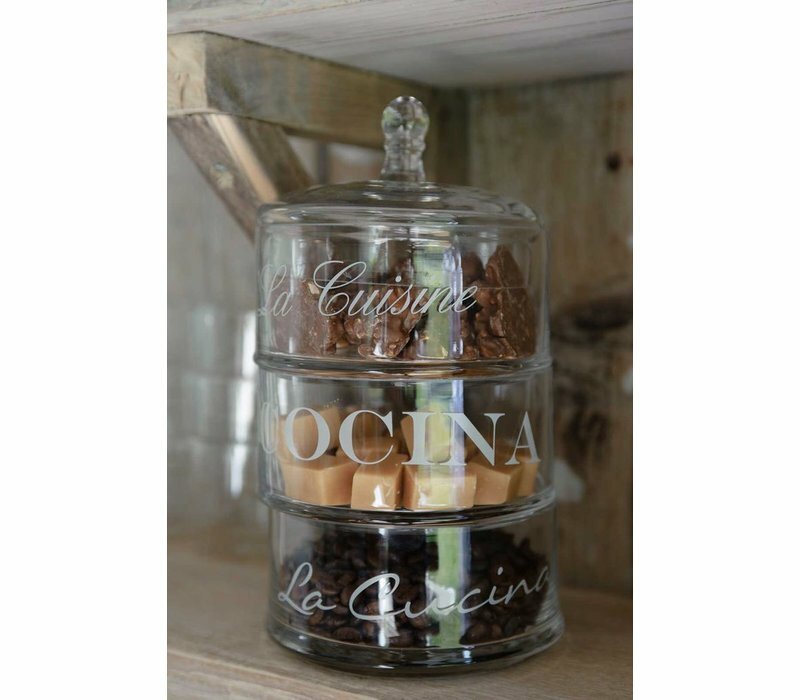 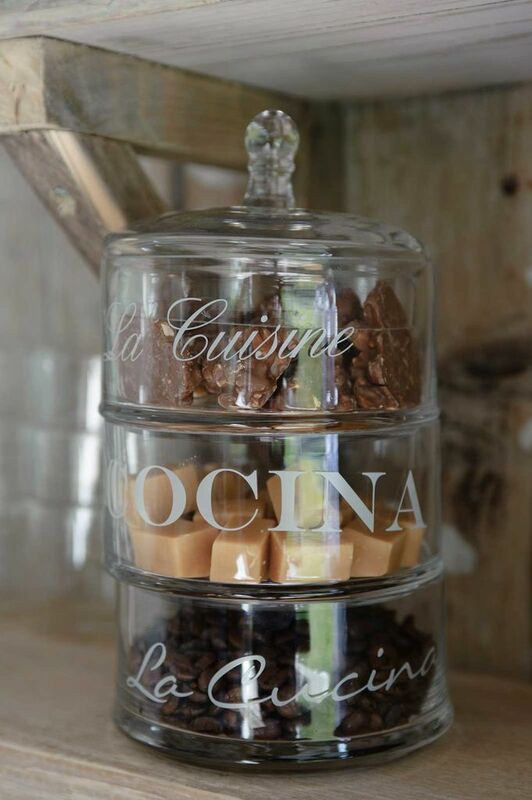 The La Cucina Pot Mini is an essential item in any kitchen. 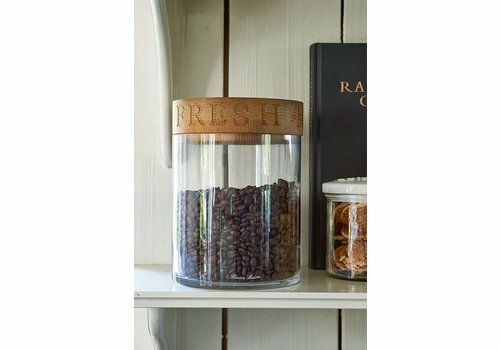 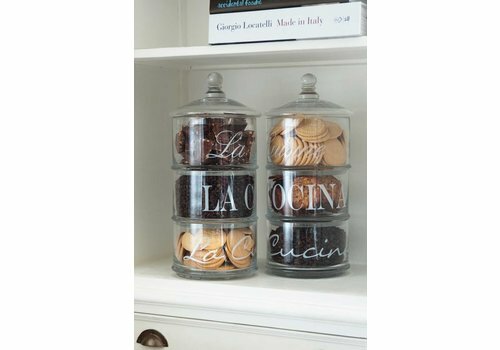 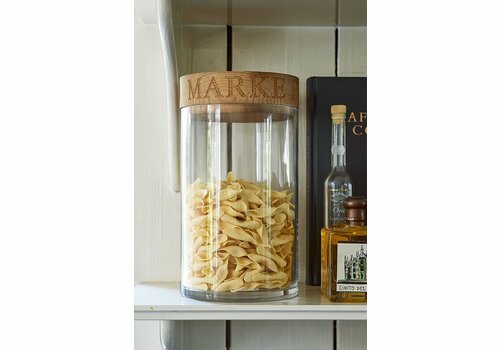 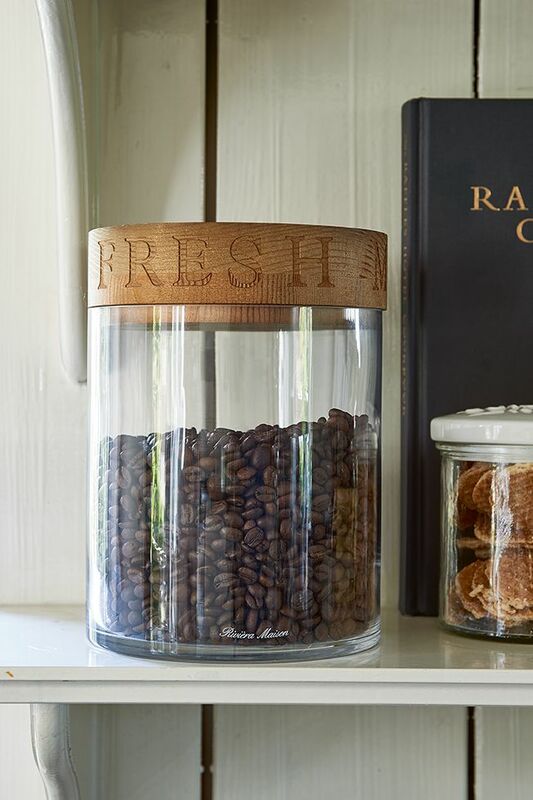 Keep organised by storing biscuits, rice, pasta and more in these three glass containers. 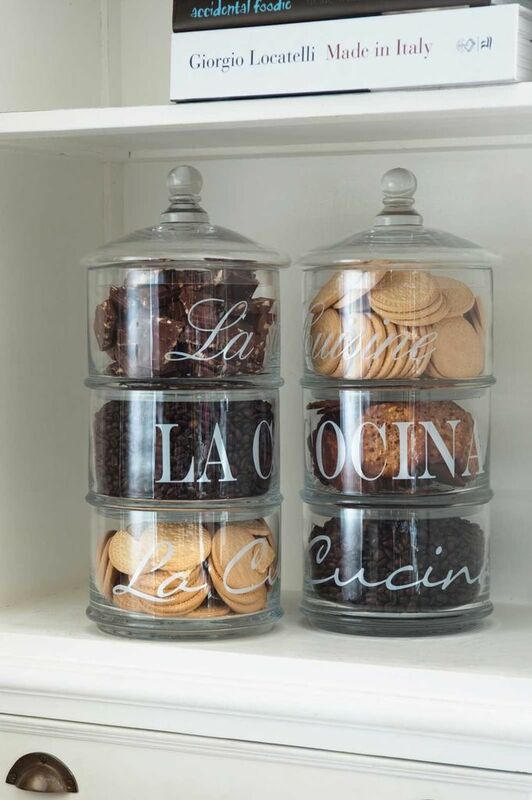 Each container stacks on top of the other with a lid to keep your food fresh. 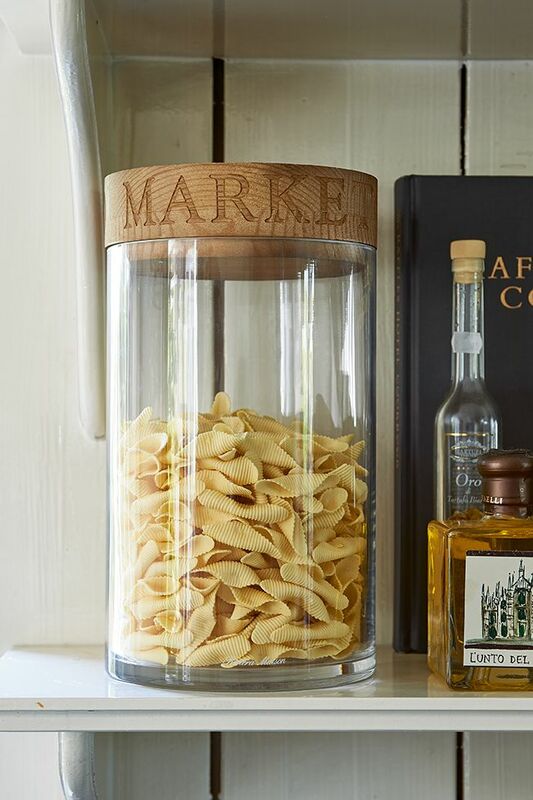 12cm diameter, 22,5cm height.